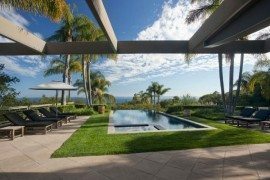 There is nothing more pleasant for a retired couple than to live in the lap of nature while surrounded by ever-changing sights and sounds. 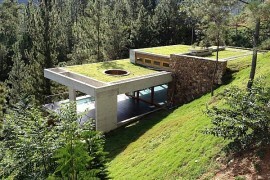 It takes you away from your busy life and gives you tranquility that only nature can deliver! 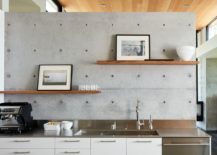 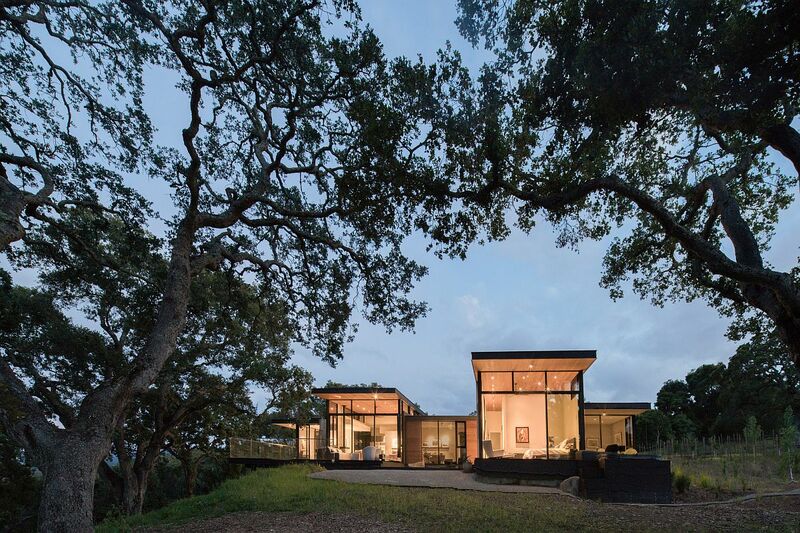 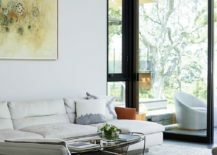 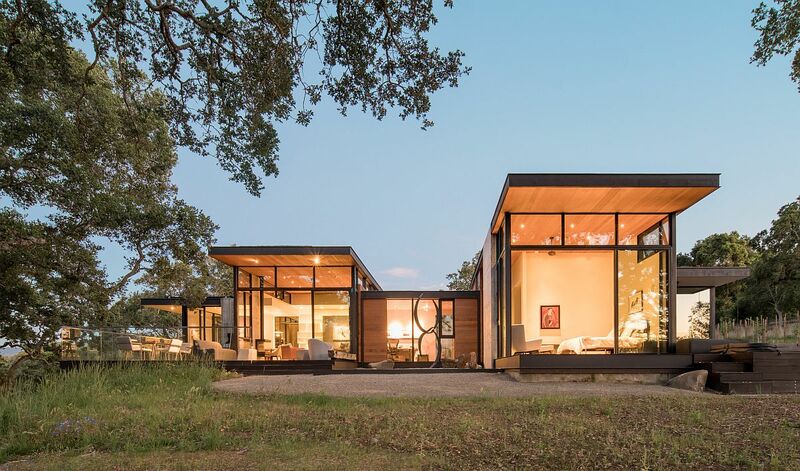 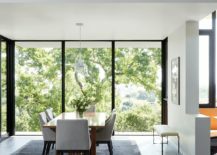 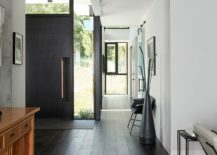 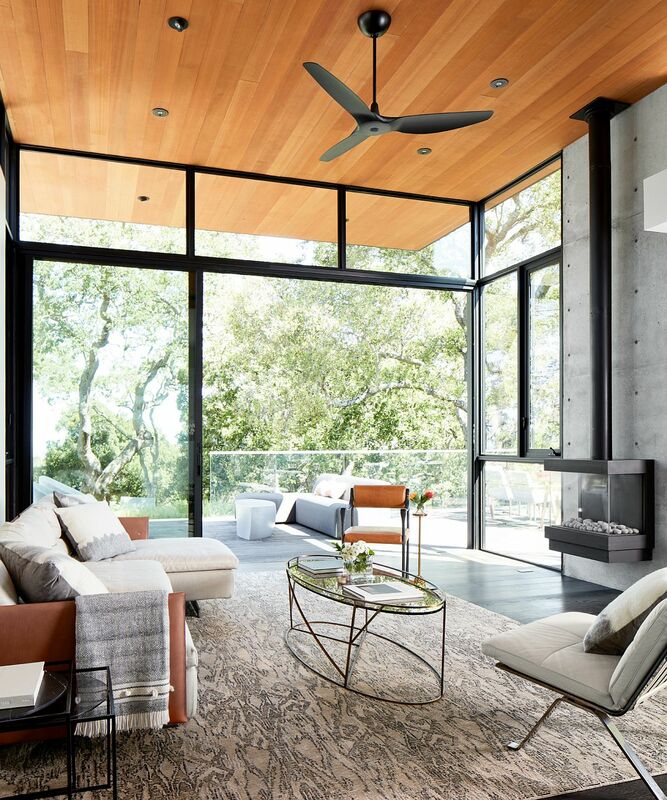 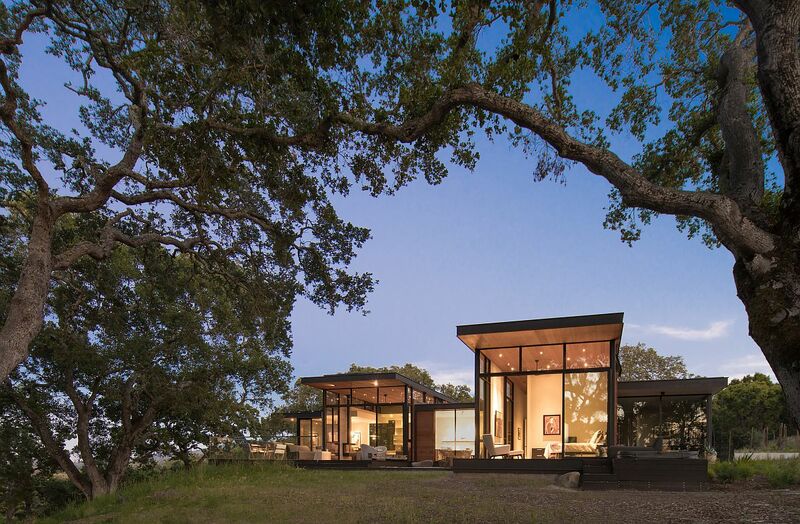 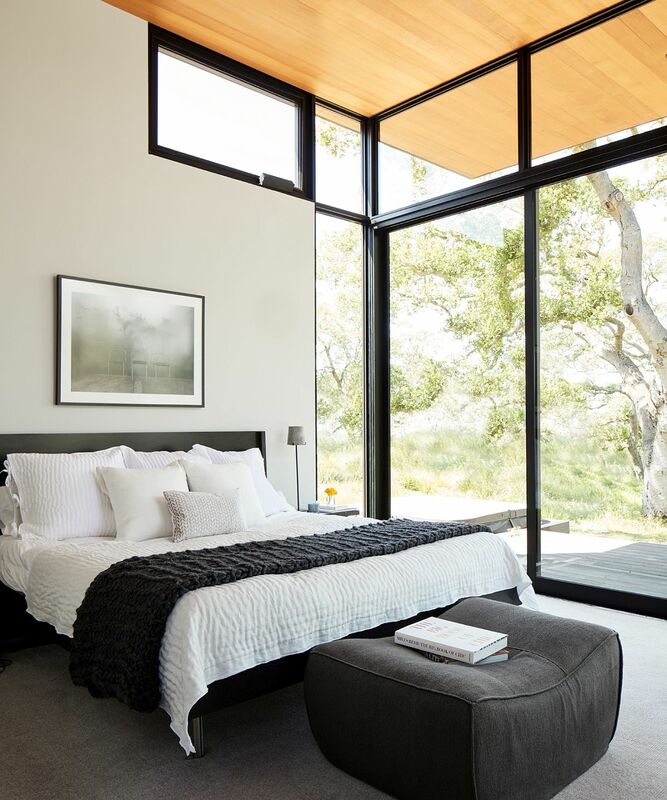 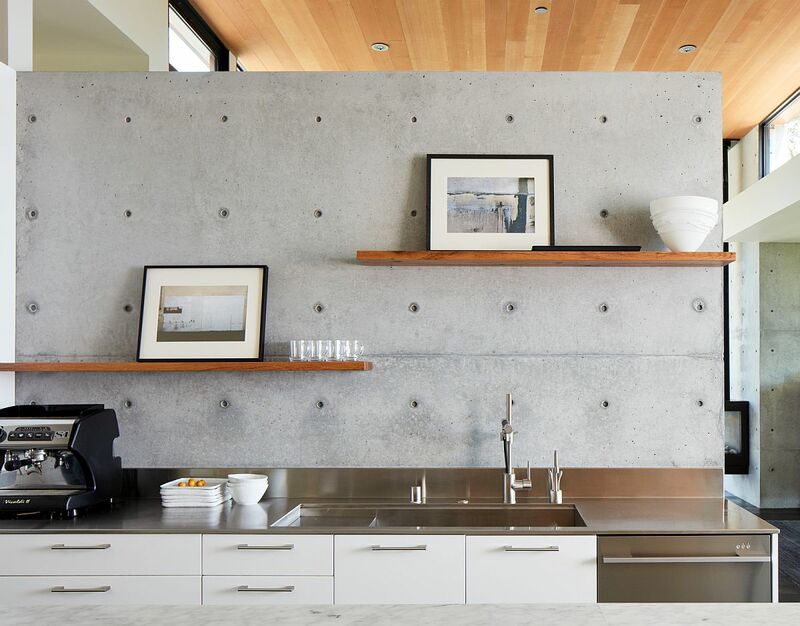 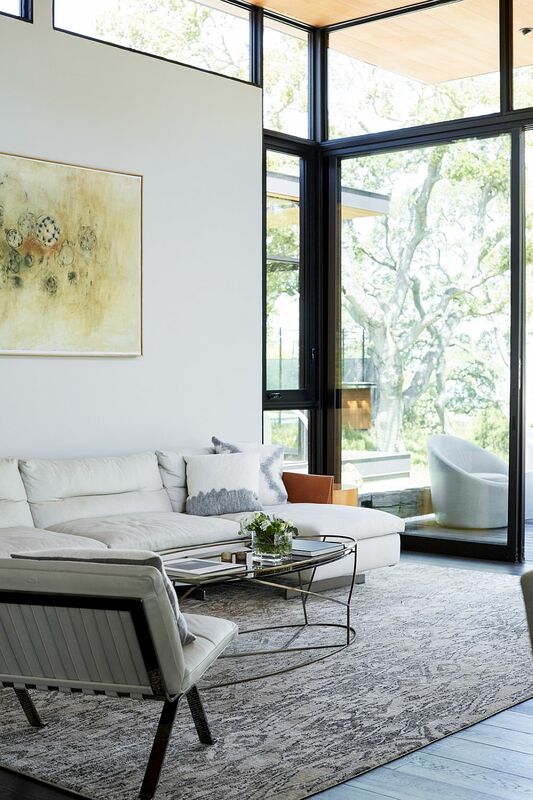 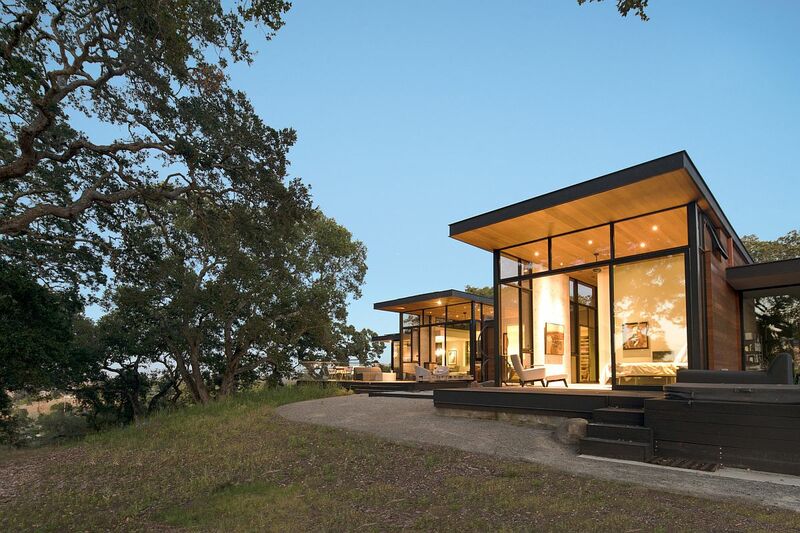 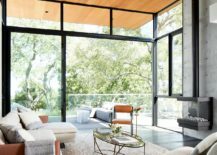 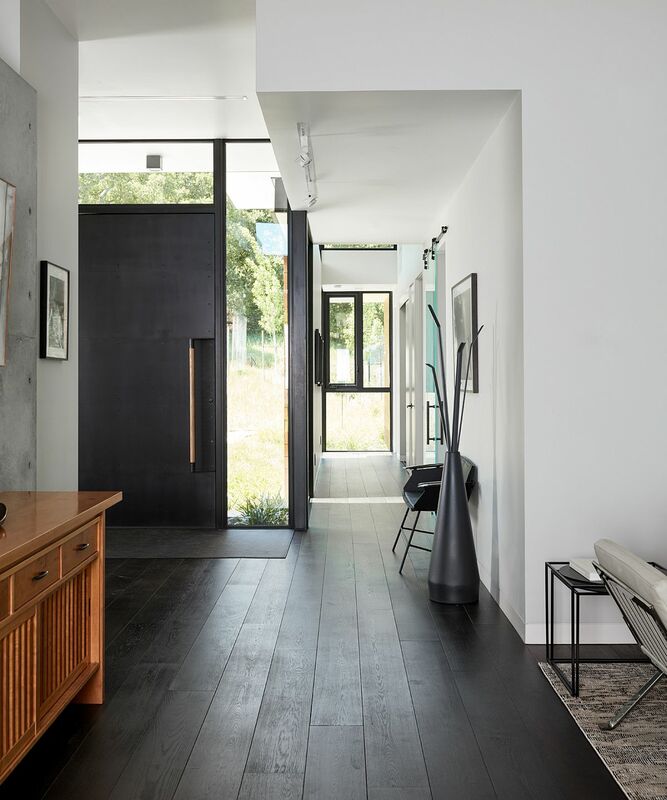 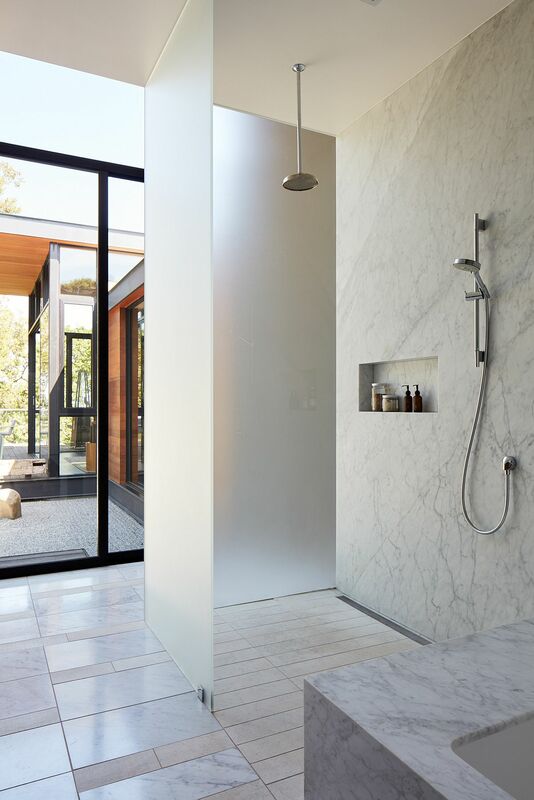 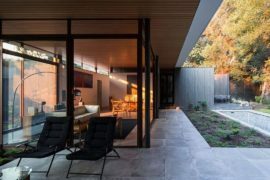 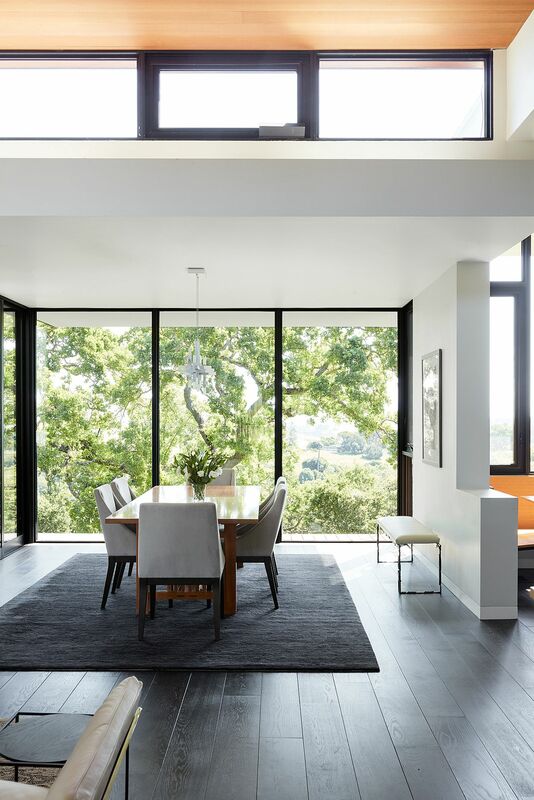 Forty-One Oaks is one such lovely contemporary residence that was built for a retired coupled and sits on a lush green lot in Portola Valley, United States. 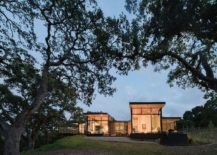 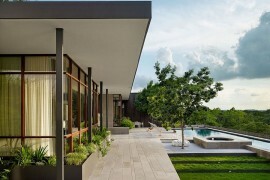 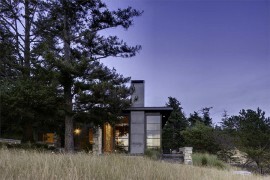 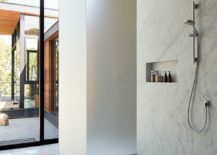 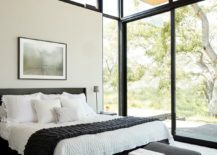 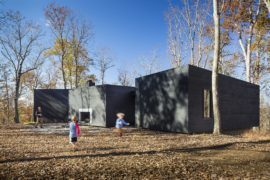 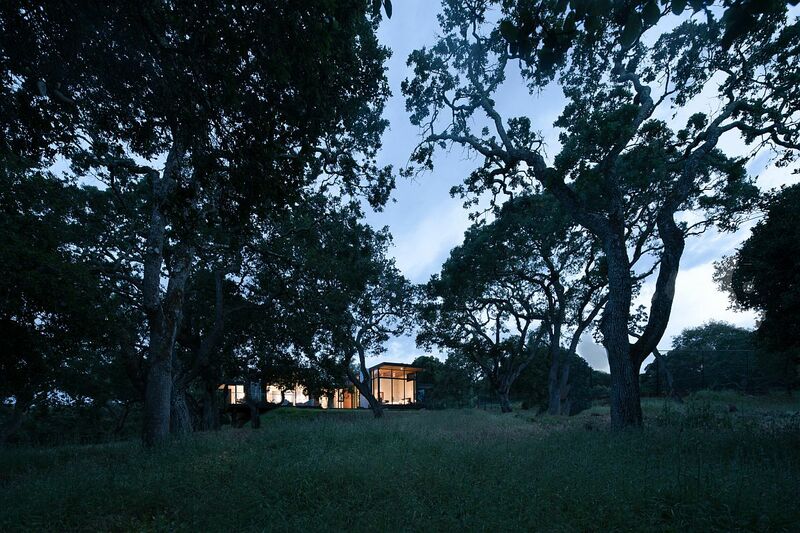 The gorgeous house sits on a an elevated platform and offers wonderful views of the scenic oak trees around it; even as a guest house, outdoor Zen garden and tennis court are separated by a few of the forty-one oak that are nestled on the site.